Canon has announced a new, ultra-sensitive video camera which is capable of filming at the equivalent of ISO 4,000,000, or +75dB of gain. 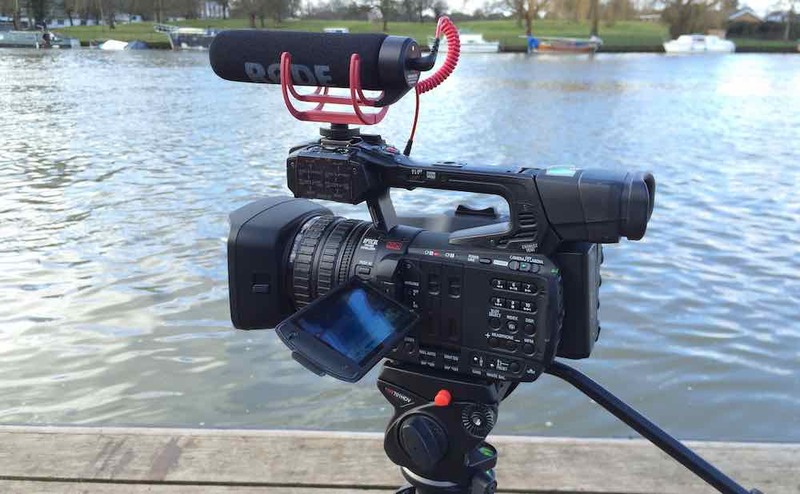 This is far in excess of the most sensitive, general purpose camcorders and DSLRs, or even more specialist tools such as the Sony A7S. The ME20F-SH is a specialist low-light camera unit, based around a Canon EF lens mount and a 1080p, 2.26 megapixel sensor. 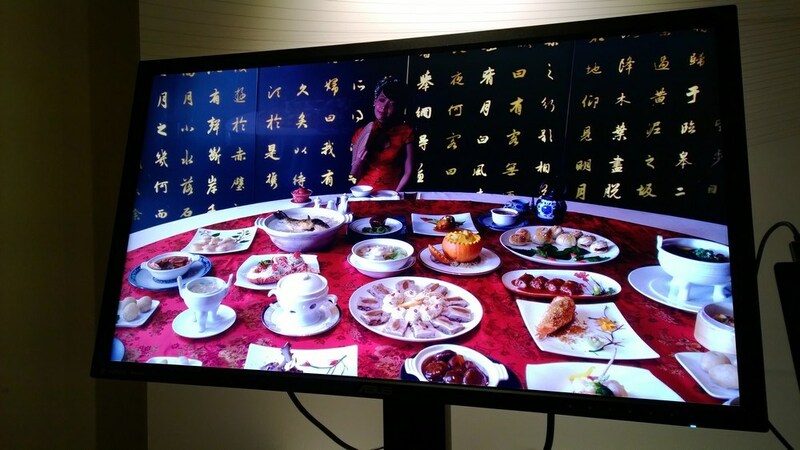 The low pixel density allows the new video camera to operate in extremely low light conditions, for example for nature videography. This allows pictures to be captured down to 0.0005 lux. The ME20F-SH is also optimised for infra-red filming. 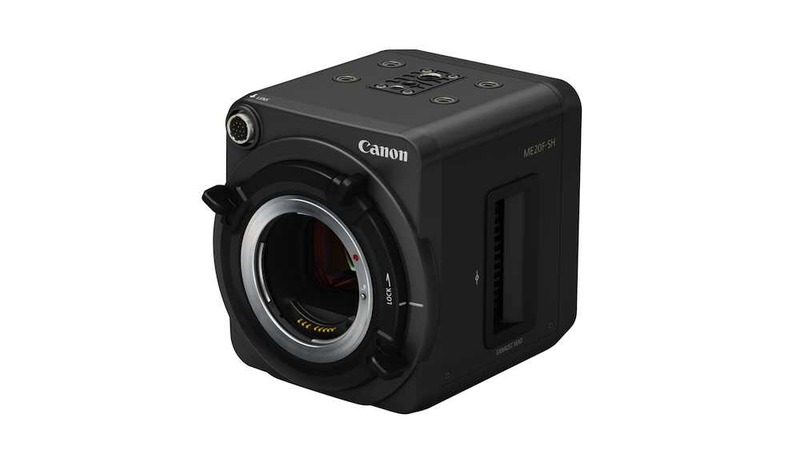 Unlike other specialist low-light capture cameras, the new Canon unit is based around a large sensor, in this case a Super35mm imager similar to those used in Canon’s Cinema EOS range. 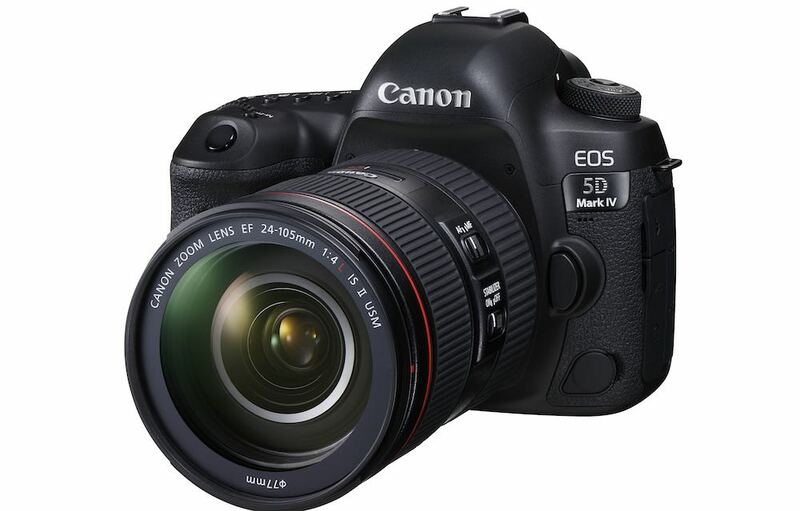 The camera also supports Canon’s Wide Dynamic Range and Canon Log modes, ensuring as close as possible a match to footage from other Canon cine cameras. 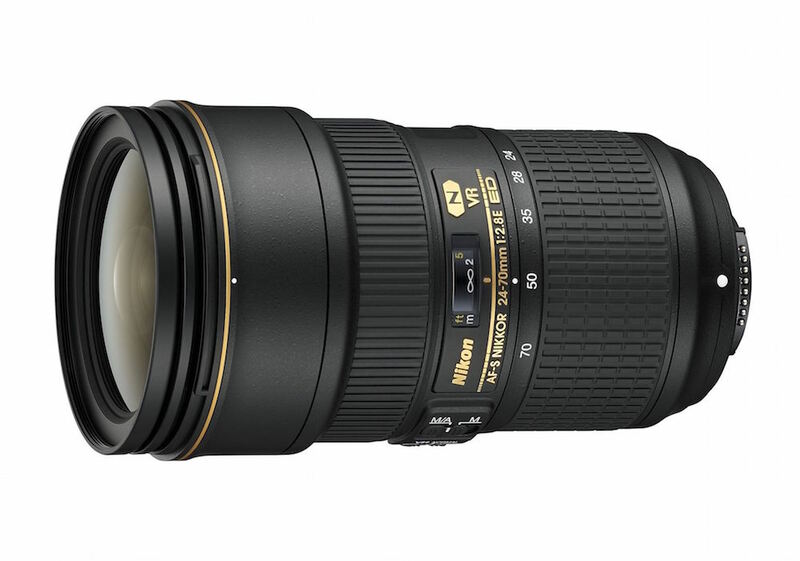 This also allows it to use full-frame EOS and EF Cinema lenses. The ME20F-SH is, however, a camera unit only, not a camcorder. It can connect to an RC-V100 controller, including for control of the iris and build-in ND filters. The camera is also very small, and designed for semi-permanent installation as well as temporary use; it includes tripod threads top and bottom to ease installation. 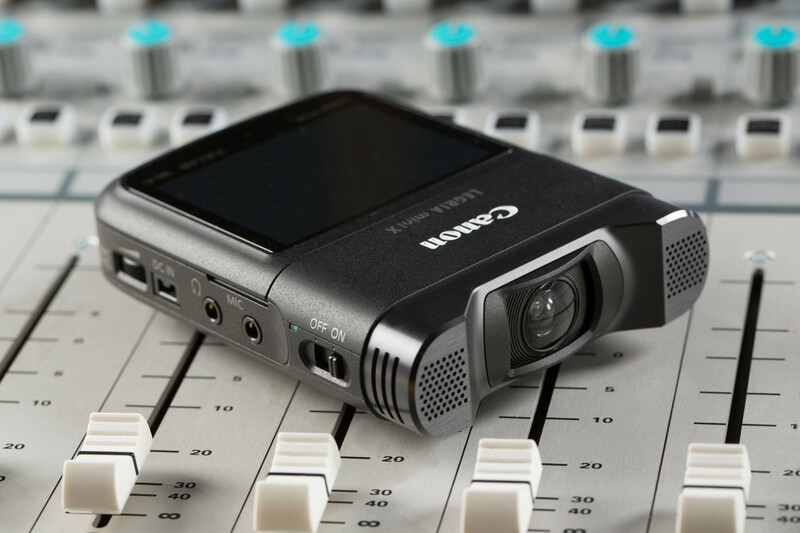 The camera outputs video to 3G SDI connections, and there is also an HDMI port for monitoring or recording, and a 3.5mm mic input for audio. The ME20F-SH is expected to go on sale at the end of the year, priced at around US$30,000.